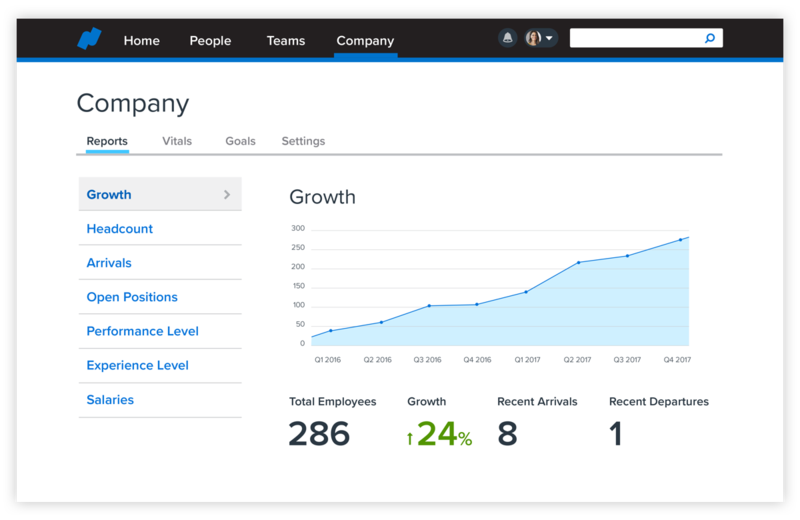 A centralized, flexible system of record for all your employee data. Stay up to date on everything going on in your company. Put the whole company at your fingertips—anytime, anywhere. 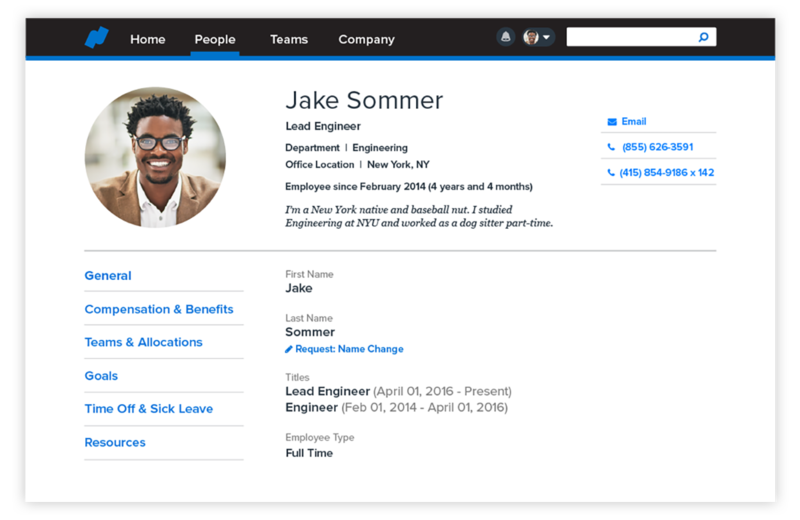 Configure employee profiles with any fields your company needs. Instantly find coworkers and see where they fit in. 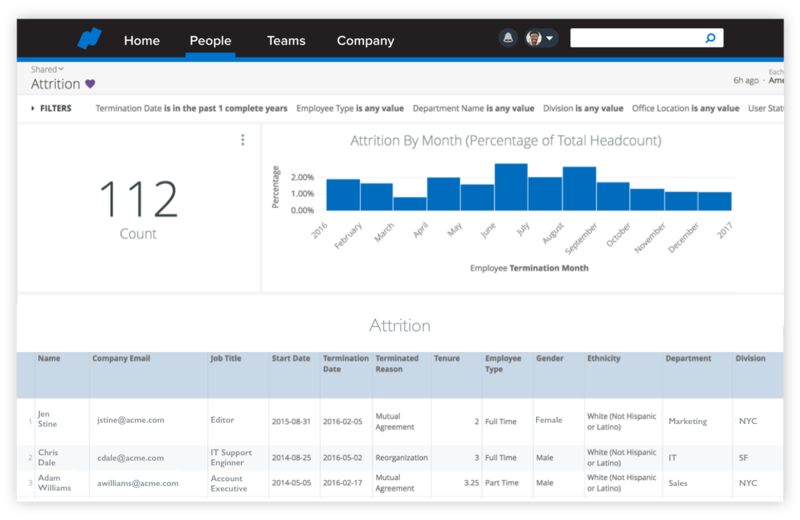 Unlock insights from your HR data with powerful, customizable dashboards. 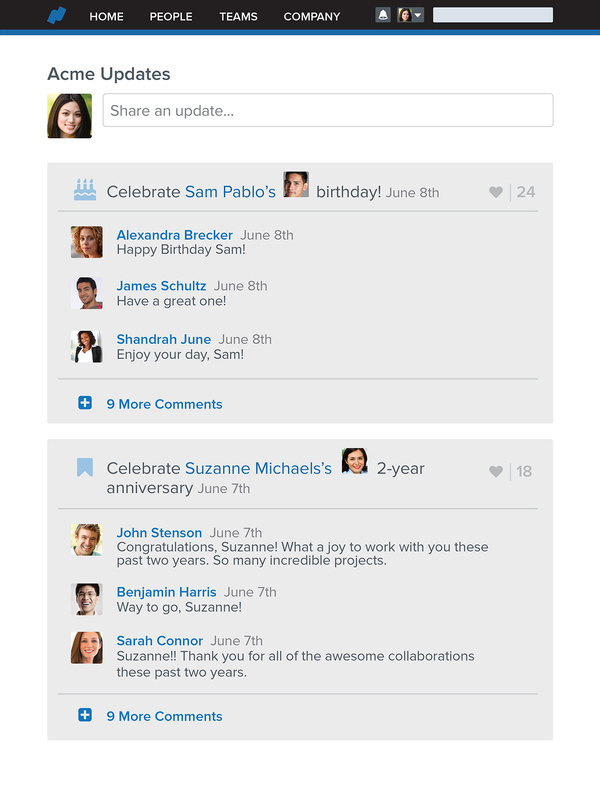 Track key events—birthdays, time off, and more—on the company calendar. Track and audit changes to any field in Namely. 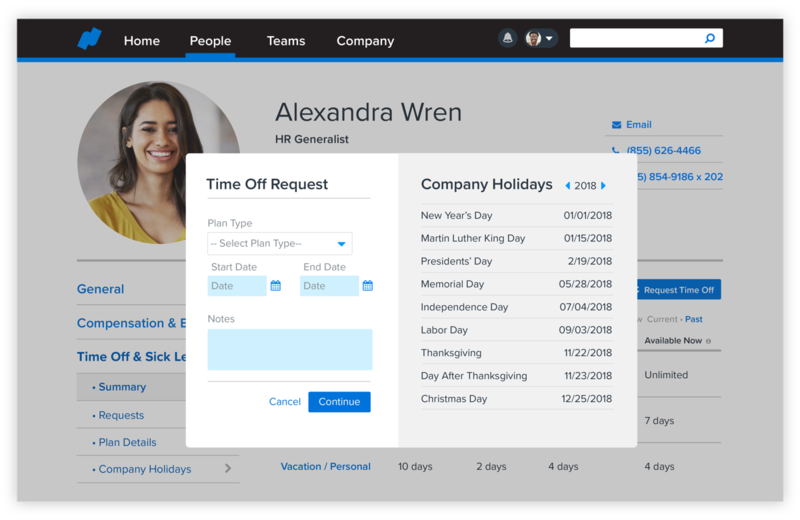 Automate approvals for salary changes, promotions, and more. 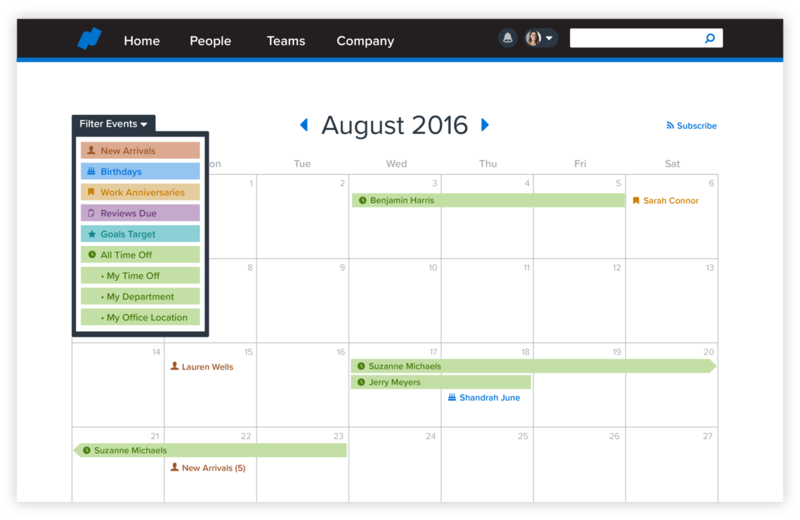 A beautiful mobile experience for you and your employees. 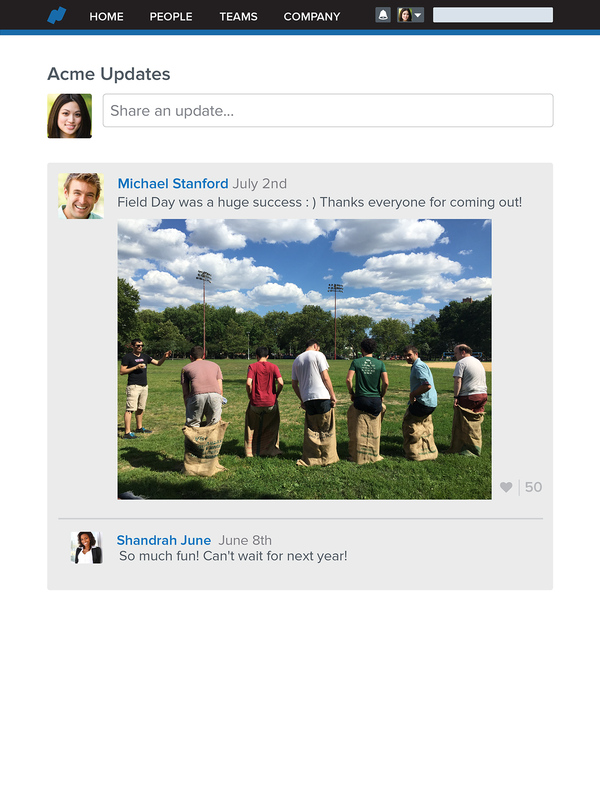 Social and engaging—unlike any other HR platform. Personal support from real people to help you get the most out of Namely. 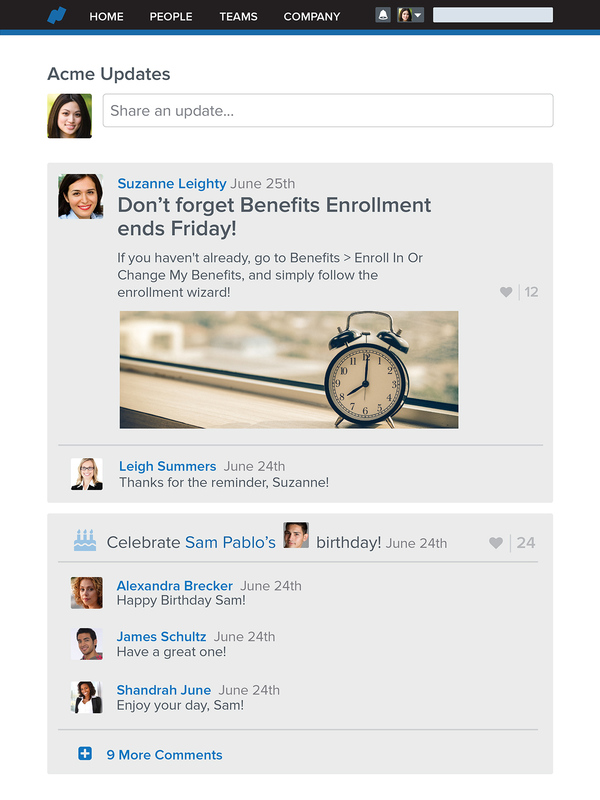 See why Namely is the only HR platform your employees will love.